I have to come clean here: if you’d told 9 year old me back in 1999 that I’d be awarding the best new surefire hit of the week to a Westlife song, he would probably be screaming at the indignity of it all and putting on his S Club 7 album loudly in protest. But time is a maturer and healer of many things, not least my past attitudes towards certain bands or artists. 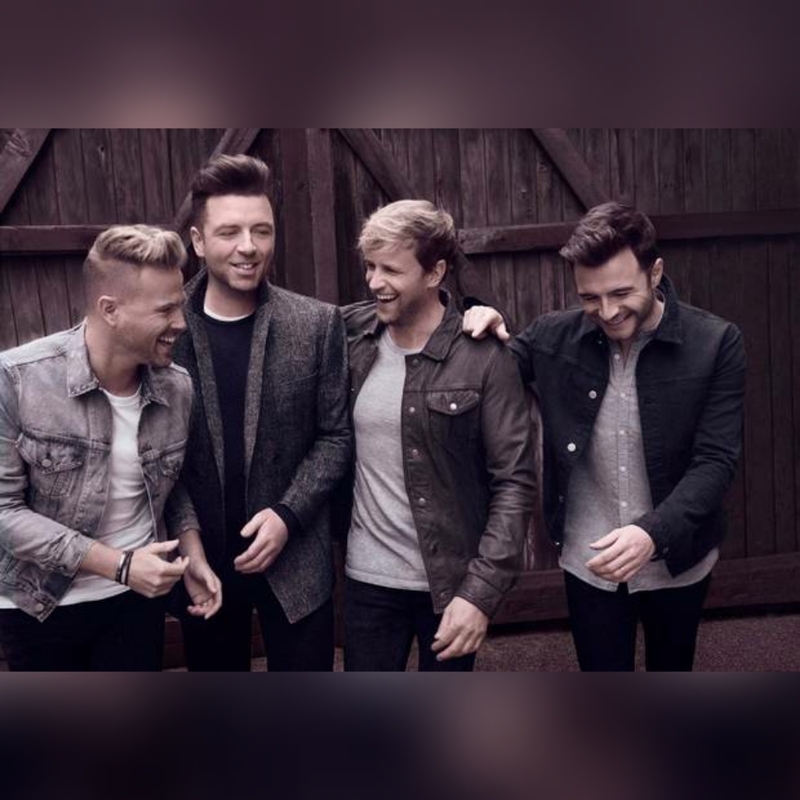 And we’re just gonna say it: from a band whom we always thought just had a couple of good songs to their name (‘When You’re Looking Like That’ and ‘World Of Our Own’, obvs) but were nothing compared to the pop majesty of a Take That or Backstreet Boys, this first single in seven years from Shane Filan, Kian Egan, Mark Feehily and Nicky Byrne is simply brilliant and really likeable. Picture how you’d imagine a new single from them in 2019 to sound, then picture almost the complete opposite, for this doesn’t sound like it requires them to be sat on stools. Whilst their long time collaborator Steve Mac (many of their chart toppers, but most famously ‘Flying Without Wings’) has had a hand in this, so too is a man he’s worked with quite a lot in the time they’ve been gone. Ed Sheeran’s co-writing on ‘Hello My Love’ gives it the contemporary sensibility needed to make them sound current on their 20th anniversary, to the point you forget who it is you’re listening to. Even though the days of selling thousands of copies of a single in Woolworths are long behind them, I am going to go on a limb here and say that this could potentially be a bigger single for them than many are anticipating.